When designing a new website, optimising it for SEO is one of the unexciting parts of the job. It is also one of the most important. After all there is no point having a website that looks great if no one is visiting it. SEO makes your website more visible in search which in turn will get you more traffic, and when you have traffic you can make your website a success. 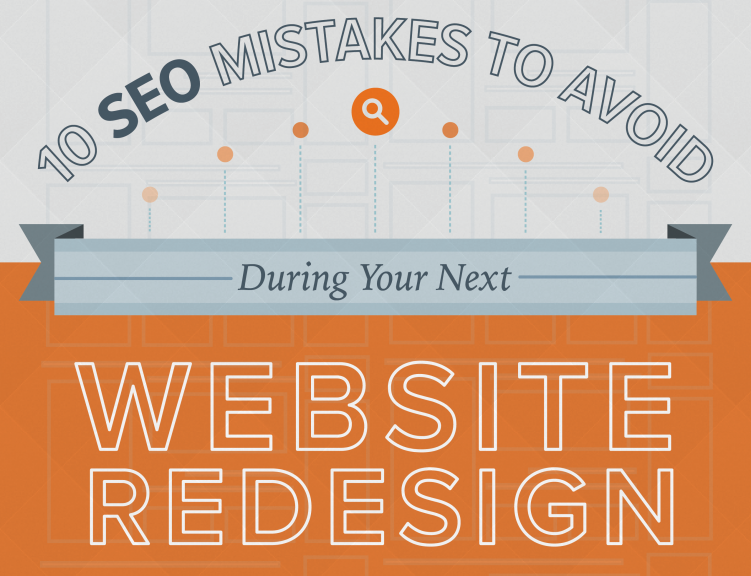 Here are 10 SEO mistakes you should avoid when designing a new website. The easiest way to SEO your website is to have an effective strategy in place from the start. Cutting corners or leaving SEO to be dealt with later will take longer in the long run, and can be costly in terms of rankings. SEO does not necessarily have to be your number one priority, but it should be high on the list. With every decision you make you should think about how it will impact on your SEO efforts. One of the worst things that can happen when designing a new website is that it performs worse in terms of traffic and search rankings than the old site. One of the ways you can mitigate this is by getting a proper understanding of your existing site. How do visitors find your website? What pages do they enter and exit from? What keywords are the most effective? Which pages get the most traffic? What devices do your users use? How many backlinks does your website have? Where are those links coming from? How many pages are indexed in Google? The answers to these questions and more will help you make the right decisions for your new website, including decisions regarding SEO. You can get the answers to these questions by doing an audit of your existing website. In the bad old days website pages would be stuffed with keywords to trick Google into ranking them. That doesn’t work anymore, and keywords have gotten a bit of a bad name as a result. They are still very important, though. You should never stuff a page with keywords or work a keyword into a sentence where it doesn’t naturally fit, but you should still be concerned with keywords. Find out the most commonly used phrases in your niche and work them into your site – on page text, navigation, URL structure, meta data, link anchor text, etc. Redesigning a website often involves changing URLs and content. For example, you might consolidate three or four “about” pages onto one more informative and helpful About Us page. You might also change the categories or location of some of your products or services, which could also affect the URL. This is usually done to give a more accurate reflection of your business, and to improve the user experience, i.e. by making content easier to find. This is beneficial but unless you do it right you can damage your search rankings when you change the structure of your URLs, even when these changes are small. The problem is links. A link to an old URL will not give any benefit to the new URL in Google unless you set up 301 redirects (a permanent redirect). These tell Google that the old and new URLs are connected, that the change is permanent, and that the value of the links for one should be passed onto the other. Staying with URLs – don’t assume the default settings on your website are okay. If you use WordPress, for example, you will need to change the permalink structure. An effective URL structure to use is the post name.  This would look something like: YourWebsite.com/Post-Name. This structure means you can include keywords in your URL which is good for SEO. Also it is best practice to use hyphens as word separators. Redesigning your website provides an opportunity for you to clean up your backlinks as well. Basically this means telling Google to ignore low quality or spammy-looking backlinks. You might have these because of previously deployed but now out-dated SEO strategies, or because a competitor is sending them to you in the hope that Google penalises your site. If you see a notification from Google about your links you should take action immediately to not follow them. Making sure your website works on mobile devices is no longer a luxury, or even a preferred option – it is a necessity. Google simply won’t send mobile traffic to your website if it is not responsive. If you’re not making the new design responsive you would be better not doing it at all. It is impossible to do SEO on your website properly if you don’t have analytics installed. Analytics helps you track your progress, check what works, identify what doesn’t, and make decisions that benefit your website. Don’t forget to install your preferred application before you launch your new site. It is common practice to block search engines from a website during the development phase. This prevents problems with duplicate content and it stops sections of your website going public before you want them to. All too often websites are launched with this search engine block still in place. It is usually done through the robots.txt file, and is easy to fix, provided you remember to do it. This might appear at first glance to be a strange point on a blog post that is advocating good SEO practices in website design. But it is possible to think about SEO too much. Google has said repeatedly over the last number of years that it wants site owners to create websites for users, not for search engines. Of course you should follow best practice guidelines, like avoiding the mistakes outlined in this post, but your primary objective should be creating a website that your users love. This means things like producing great content and ensuring the navigation is intuitive, and it means adding value and being helpful. This can be done in a number of different ways. For example, you could write a blog post about how to improve online marketing (or something specific in your niche), or you could write a product description that clearly demonstrates how you can solve a problem your customers currently face. Finally it is important to have personality. If you can do this while maintaining your professionalism you will gain the trust and interest of your readers. By avoiding these mistakes you will give your new website the best opportunity for success.